A worktop upstand is a stylish option for concealing the connection between a wall and work surface. 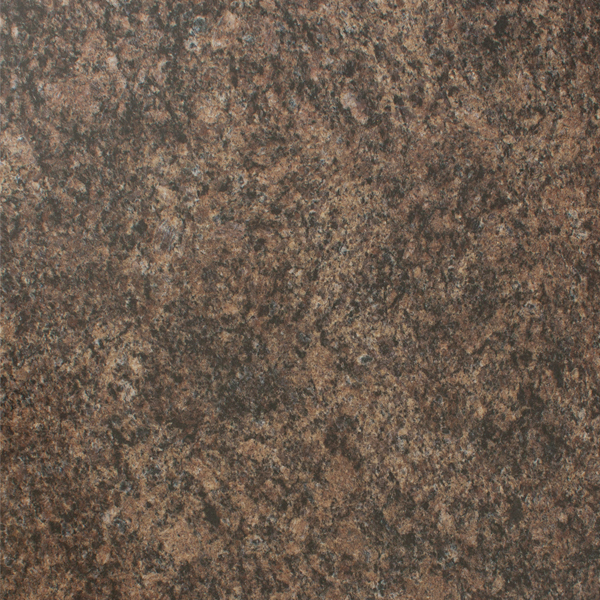 Our laminate brown granite worktop upstand features the same attractive granite effect as the other products in our Bella Noche range, and measures 3m x 95mm x 12mm. A practical and hygienic alternative to tiling down to your work surfaces, this Bella Noche worktop upstand is constructed using the same waterproof, scratch-resistant laminate surface as the other products in our collection. It can be cut to size easily if required, meaning that a single upstand can be used alongside multiple lengths of worktop. This worktop upstand can be cut to size easily if necessary, and is easy to install.